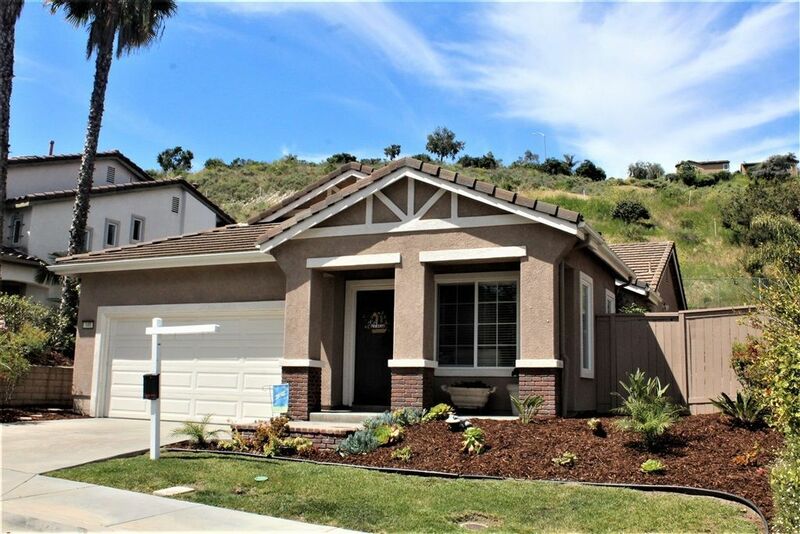 Harmony Realty Inc. encourages you to check our or new listing at 65 7008 San Carlos in Carlsbad. Please visit our Open House at 244 7269 San Luis in Carlsbad. You will fall in love with this tastefully remodeled 2 bedroom, 2 bath beach home located in beautiful Lakeshore Gardens, one of the most desirable 55+ communities in So. Cal.!!! Super close to the beach & shopping!!! Features popular open concept, central kitchen, newer appliances, remodeled bathrooms, vinyl windows, party sized covered deck, great yard & central air! Please visit our Open House at 187 7222 San Lucas in Carlsbad. You will fall in love with this beautifully remodeled 2 bedroom, 2 bath home located in Lakeshore Gardens, which is one of the most desirable 55+ active communities in So. Cal.!! The beach & shopping are nearby!!! Remodeled by & for active "boomers", who want the best of beach life, in a home and community they can be proud to live and entertain in! Prepare to be wowed at every turn from the moment you step inside, with the large rooms, flowing open floor plan and quality construction throughout!!! Harmony Realty Inc. encourages you to check our or new listing at 101 7103 Santa Barbara in Carlsbad. You will fall in love with this beautifully remodeled 3 bedroom, 2 bath home located in Lakeshore Gardens, which is one of the most desirable 55+ active communities in So. Cal.!! An easy walk to the beach & shopping!!! Remodeled for active "boomers", who want the best of beach life in a home and community they can be proud to live and entertain in! Prepare to be wowed at every turn from the moment you step inside with the large rooms & flowing open floor plan. Harmony Realty Inc. and its Agents have sold another!!! 305 7231 Santa Barbara in Carlsbad. NO PROPERTY TAX! LOCATED CLOSE TO THE BEACH!!! You will fall in love this spacious 2 bedroom, 2 bath home with almost 1,700 sq. feet!!! Beautifully remodeled front to back! A home you can be proud to live & entertain in!!! Centrally located gourmet kitchen, party sized living room, den featuring fireplace, wet bar & sitting area with sliding glass door to covered deck! Located in Lakeshore Gardens, one of the most desirable 55+ communities in So. Cal. At this price, you can start living your dream, NOW! 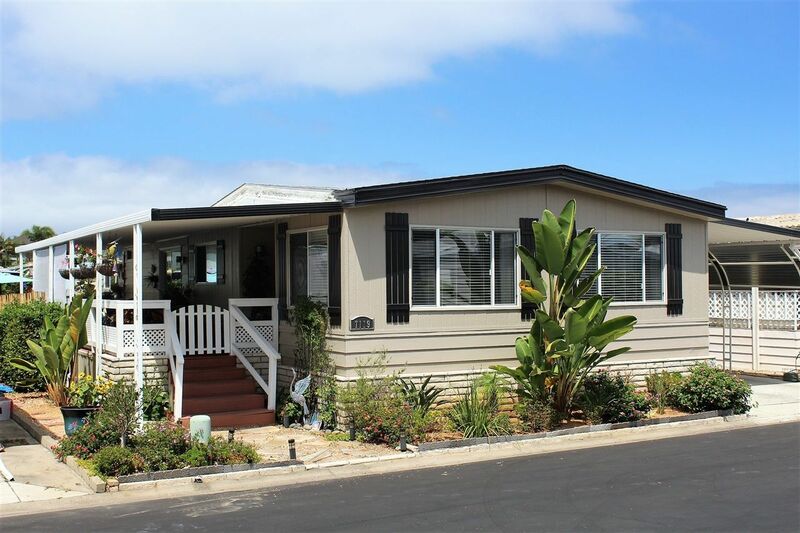 Please visit our Open House at 3 7118 San Bartolo in Carlsbad. 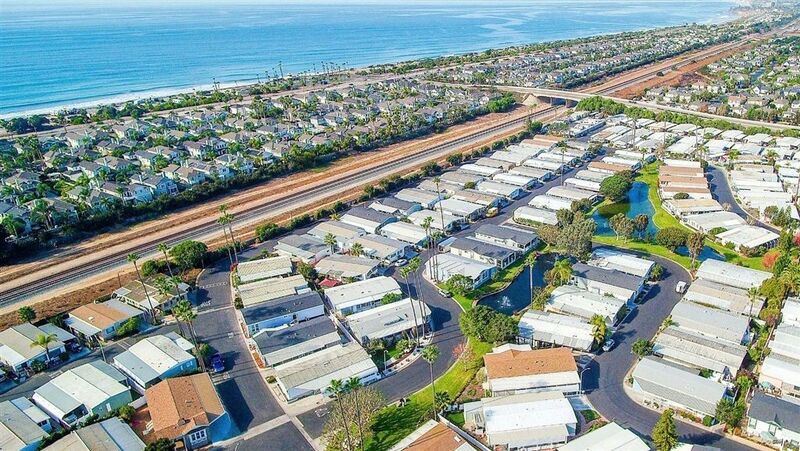 Before you give up trying to find a beach home you can be proud to live & entertain in, you must see this 3 bedroom, 2 bath manufactured home built in 2011! If you're an active Boomer & want to be close to the beach, this is for you! Located in beautiful Lakeshore Gardens, one of the most desirable 55+ beach communities in So. Cal. Wait 'til you see this newer mftd home with the large open kitchen, lots of counter space, cabinets, including large island with seating! You & your guests will love it! Please visit our Open House at 109 7119 Santa Barbara in Carlsbad. 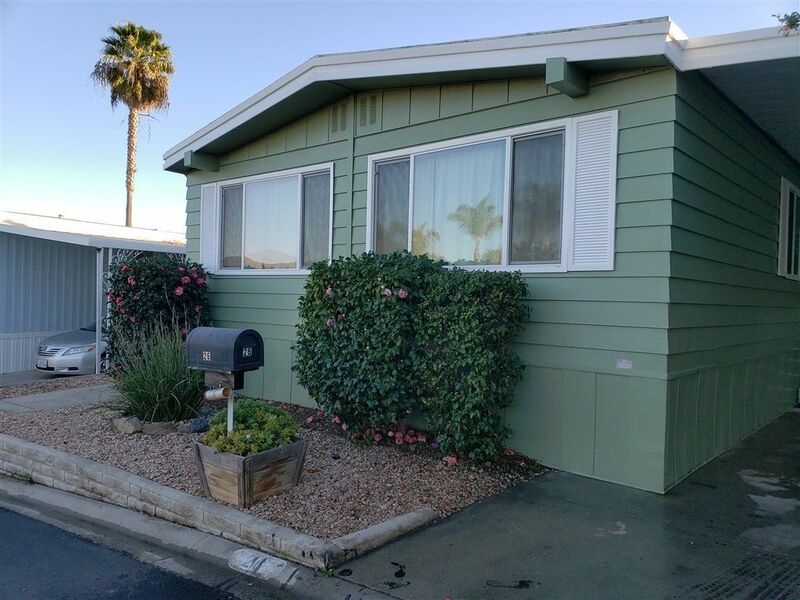 You will fall in love with this beautifully remodeled 2 bedroom, 2 bath home located in Lakeshore Gardens, which is one of the most desirable 55+ active communities in So. Cal.!!  Located close to the beach, shopping and more!!! Remodeled by & for active "boomers", who want the best of beach life, in a home and community they can be proud to live and entertain in! Prepare to be wowed at every turn from the moment you step inside, with the large rooms and flowing open floor plan! Please visit our Open House at 101 7103 Santa Barbara in Carlsbad. You will fall in love with this tastefully remodeled 2 bedroom, 2 bath beach home located in beautiful Lakeshore Gardens, one of the most desirable 55+ communities in So. Cal.!!! Super close to the beach & shopping!!! Remodeled by & for active "boomers", who want the best of beach life, in a home and community they can be proud to live & entertain in!! Features popular open concept, central kitchen, newer appliances, remodeled bathrooms, vinyl windows, party sized covered deck, great yard & central air!